BC Soccer is proud to operate Provincial Club Championships for Adult teams. These Championships are prestigious competitions that offer teams across British Columbia the opportunity to compete against other top teams from around the province in their age and ability category. The Champions in the Adult Provincial A Cup divisions qualify to compete at the National Club Championships organized by the Canadian Soccer Association. CLICK HERE to view all bracket, scores and schedule information for the 2019 BC Soccer Adult Provincial Championships. 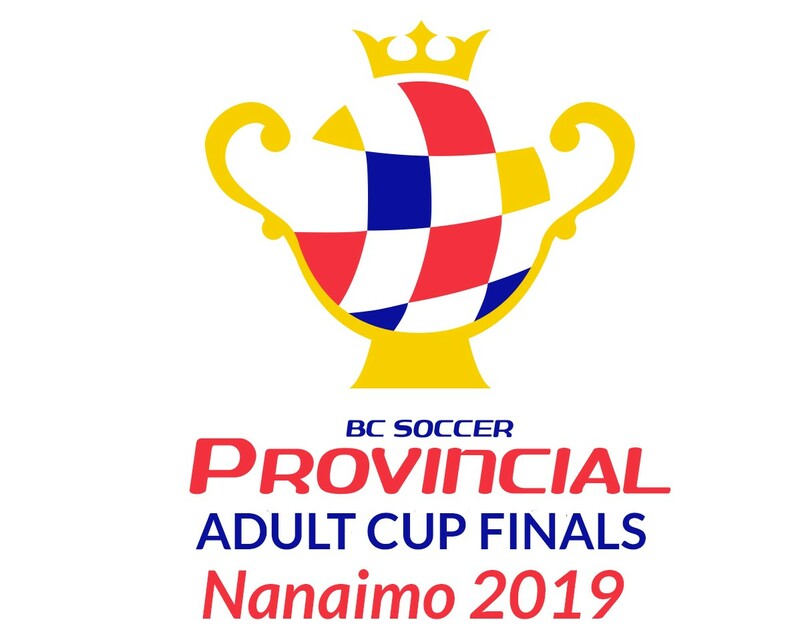 The 2019 BC Soccer Adult Provincial Cup Finals take place over May 11 and May 12 at Merle Logan Turf Fields in Nanaimo. BC Soccer is proud to live stream all of the BC Soccer Provincial Cup Final Matches. All matches will be live streamed below. Once matches are finished BC Soccer will post all archived 2018 streams here (please note that archived 2018 adult provincial cup streams will be posted a few days after the competition). BC Soccer would like to thank ViaSport for streaming all of the 2016 BC Soccer Adult Provincial Cup Final Matches. BC Soccer would like to thank ViaSport for streaming all of the 2015 BC Soccer Adult Provincial Cup Final Matches. Miss a match? Access the archived video footage of the 2015 Adult Provincial Championships on-demand through ViaSport TV. BC Soccer is pleased to host the Adult Provincial Championships.